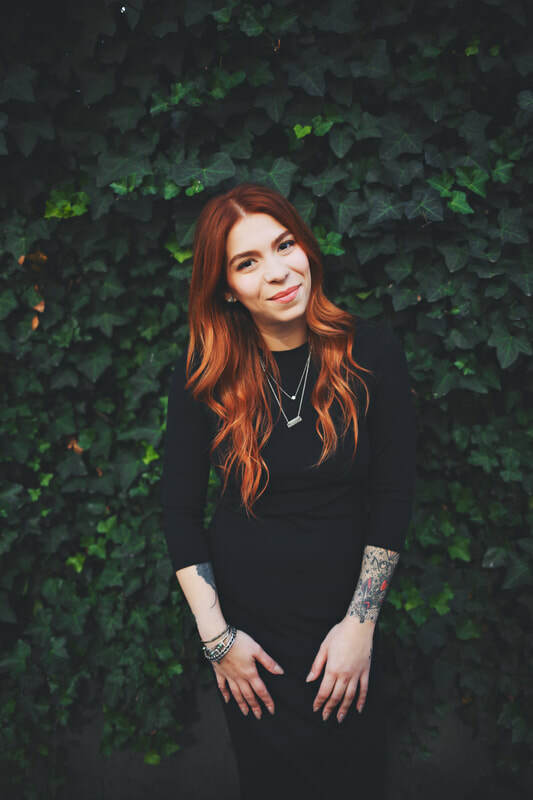 Josie has spent over a decade establishing herself as a Master Stylist and Colorist. As the Co-Owner and Creative Director of Broome Street Society, Josie sets the tone for the level of excellence expected from her staff. Josie is a Certified Great Lengths Extension Artist, session stylist, bridal stylist, and celebrity stylist. Bridal services and prices available upon consultation.